If you selected “Manually Approve Drivers” in your settings, you will need to “Approve” all drivers before they can start delivering for you. For example: if you have multiple locations and a driver is moving to a new region. This allows you to seamlessly move the driver to that fleet in their new city. Did you select "manually approve driver" in your settings? Because you already registered your email address and have an account, we make it easy for your to become a driver for yourself. Please Note: GetSwift does not employ drivers! 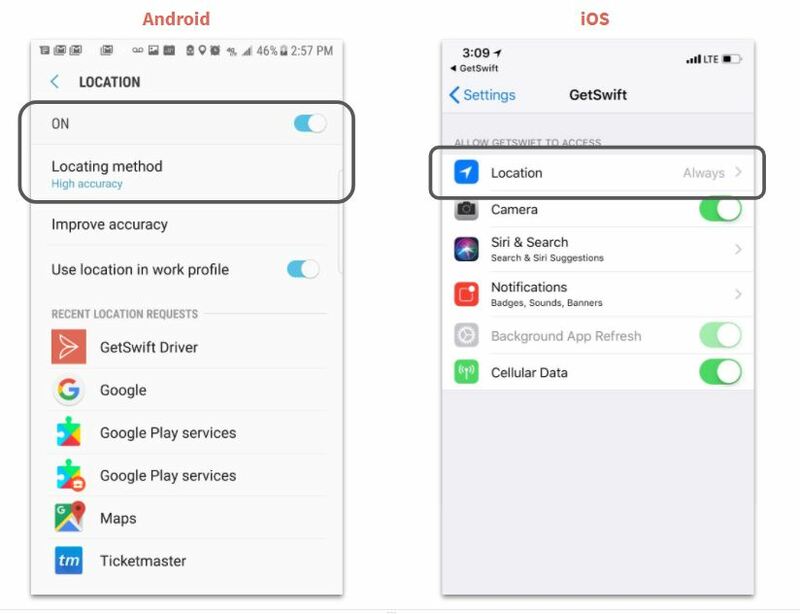 The GetSwift Driver app will not work (you will not receive jobs) if you are not approved by an employer who is using our software. Now you can download the Driver App & log in. This allows you to enter just the driver’s email address and send them an invitation email with a registration link. Your drivers will then be sent an email with a link to create their GetSwift driver account and download the GetSwift driver mobile app. This allows you to enter all driver details manually and complete registration on behalf of your driver. Fill in the account information for each driver (including creating a password on their behalf) and an account will be created for them. By adding drivers using this method, you will need to provide the username, password, and mobile app download information to each driver. This allows you copy a registration link that you can share with your drivers through social media or job postings, etc. If you are adding drivers via your driver registration link, you might not want everyone with the link to drive for your account. In this case you can Manually Approve Drivers who have registered.